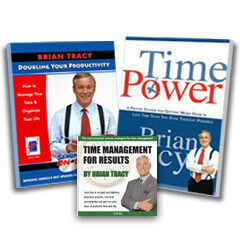 For the business owner or entrepreneur, we have particular problems with time management, don’t we? Have you found yourself a “jack of all trades and master of none”? You went into business because you had this great thing to bring to the public and now, instead of focusing on producing that thing and bringing it to your customers, you are making decisions about employee’s schedules, who should keep the bathrooms cleaned, ordering tape for the cash register and where to stock the toilet paper. No wonder you don’t have any time! 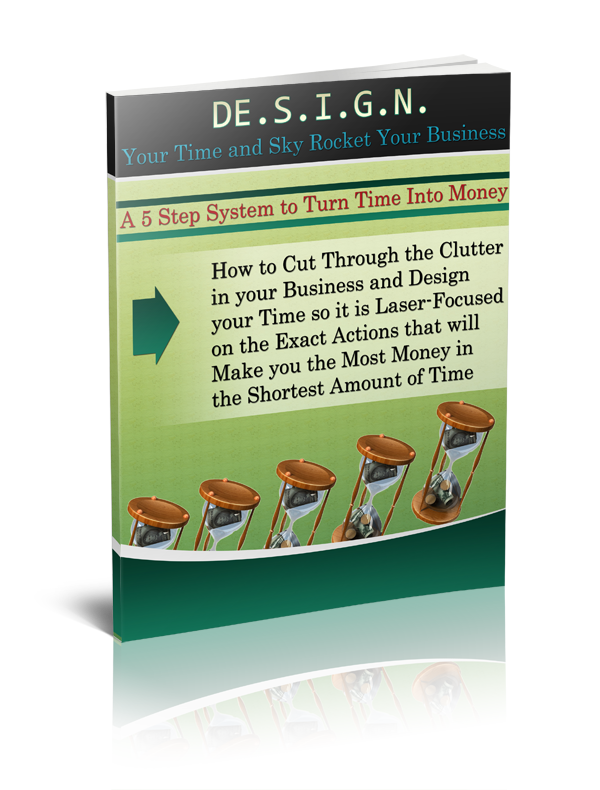 But underneath it all, you know that if you could “get control of your time” you would be able to master this business. Well, first question is “Do you know what getting control of your time looks like for you?” If you haven’t set specific and personal goals for your Time Management Training Course, take some time to do that here! Next, do you have the right mindset? I am not talking about positive thinking or visualizing your goals – these things have their place, but being positive is not going to get you anywhere! You can be positive you have the right widget to sell, positive you are in the right location, positive you have hired the right people, positive that your customers are wonderful and still be VERY POSITIVE that you are not making any money! What I am positive about is that most business owners and entrepreneurs KNOW they need to be better at managing their time, but they DO NOT make it their number one priority. It is usually relegated to the “when I get around to it” pile. That is WHY we have a problem with time management! This is the one thing I can assure you, promise you and with absolute certainty guarantee you: You WILL NOT EVER get around to learning good time management! Why? Because that is one of those funny things that we call a “Catch 22” – if you have problems with time management, then it is BECAUSE you think it is at the bottom of the pile. It is BECAUSE you have put it off until you “have time. And, therefore, you will NEVER “have time”. This is not in most business books – they may give it a chapter or so, but often even that is just a few tips or techniques that, while good, are not enough to solve your problem. If you own your own business, is protecting your time your highest priority? No, not bringing in more customers, balancing the books, producing high quality or even great customer service! Are these important? YES! But not the most important. Then you will have the time to do these things! That is the missing ingredient in your business.